And today, I’m ready to let you in on one of those exciting things*…bootcamp is back!!! After nearly 7 years running early morning bootcamps on the Lyon Street steps in San Francisco, my bootcamps had become a huge part of me. So many mornings brought so many stories, so much sweat, and so many new friends. Starting over in Portland, I had to take a few months off and figure out whether or not I’d be able to find my sweaty folks, my bootcamp community, and make it work here. And after some deliberation and a little help from my friends, I’m finally bringing Fit Approach bootcamps to Portland. 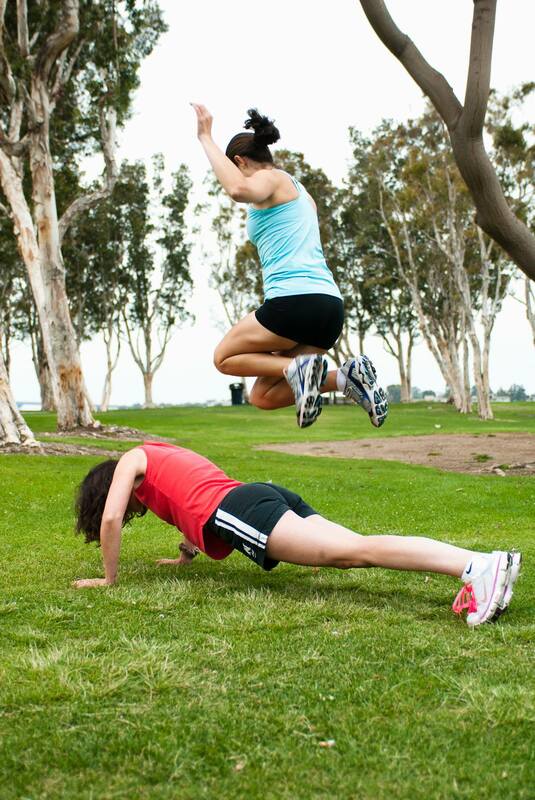 Use this code to register for your first bootcamp class FREE: FREESWEATY2. Hope to see y’all out there tonight for a fun, sweaty evening!